I didn’t want this blog to turn into a bi-monthly update, but here it is. I will get the hockey stuff out of the way first. Marketlab is sitting in a playoff spot right now while Malys is fighting just to get into the playoffs. I have been quite proud of Marketlab the last few games, but the game this week will be the key game of the season as we take on the first place team. Maly’s has been struggling in a higher division that has really started to show that they belong in a lower division. I guess we will see how it all ends. With 4 games to go, I am hoping we can slip into the playoffs. Ice hockey has also been good to me, even though I only played one game. 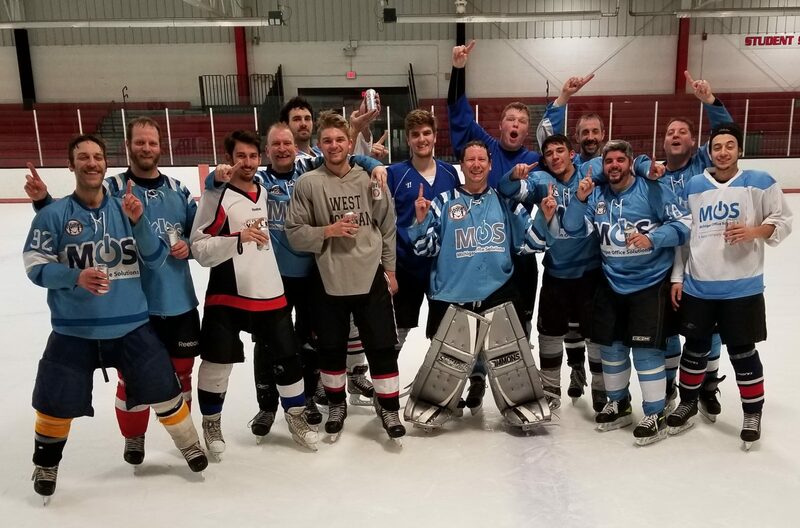 I won my first ice hockey game of the season, and then we won our game last week with our sub in net. Its a good start to the season overall. Finally, with me passing my ice hockey refereeing certification, I am looking forward to getting some games in the next month or so. It going to be a busy hockey season for me with playing, finishing my MBA class, and reffing. Of course, I have my day job as well to think about.